you make me want to to read this book. 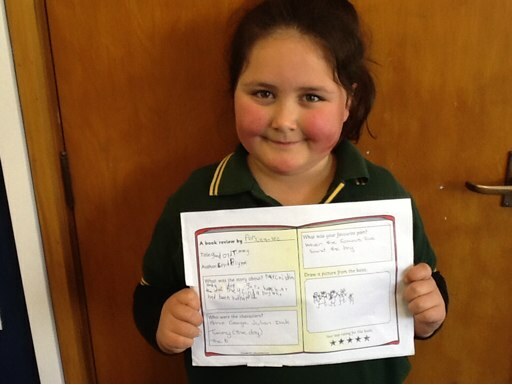 you did a very good book review well done. I'm so glad it has a happy ending!